The chair that comfortably, flexibly, dynamically moves you to change the world. 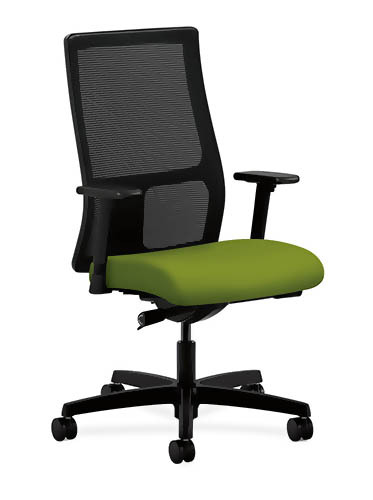 The Ignition mid-back task chair a fitting solution for anyone. You’ll find advanced features like synchro-tilt control, adjustable back height and seat glide and other features you won’t find on other chairs. Add arms. Go with a ilira-stretch mesh back. Make it your own, because it’s going to make you comfortable and productive for a long time to come.